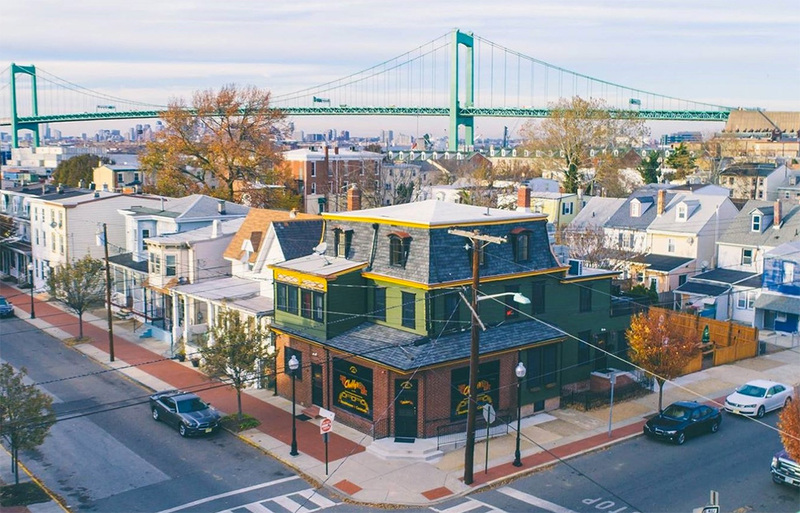 South Jersey’s legendary restaurant, Chubby’s 1½ Hearth, has been reborn in historic Gloucester City, New Jersey. 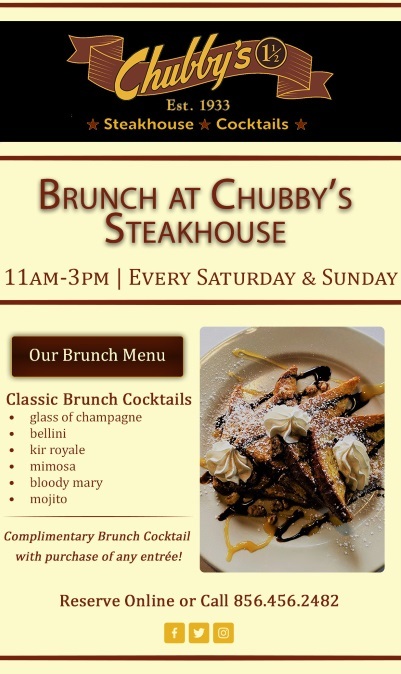 Reopened in March 2015 as Chubby’s 1½ Hearth Steakhouse, Chubby’s has become a premier dining destination taking its rightful place as one of the finest steakhouses in the Philadelphia area. Founded in 1933 by Joseph “Chubby” Stafford, this post prohibition institution became famous for its food, 1½ shots mixed drinks, and live entertainment. Established in the time-honored tradition of a classic American steakhouse, Chubby’s offers an experience equal to the 20th century charm of New York City steakhouses. With its full menu of traditional cuisine, accoutrements, and cocktails, Chubby’s has everything you would come to expect from a restaurant of this distinction. Chubby’s occupies a century-old building of exceptional vintage character. Formerly a pharmacy and doctor’s office, the space has been transformed into an elegant Dining Room complete with an Art Deco Style Bar and original restored tin ceilings preserving its prohibition-era speakeasy feel. Step back into 1933 and cozy up at The Bar at Chubby’s 1½ Hearth Steakhouse. Paying homage to the glamour of the jazz age, our Art Deco style authentic bar captures the mood of the times. Period-specific lighting fixtures and other restored furnishings complete its nostalgic character ensuring a uniquely elegant ambiance. 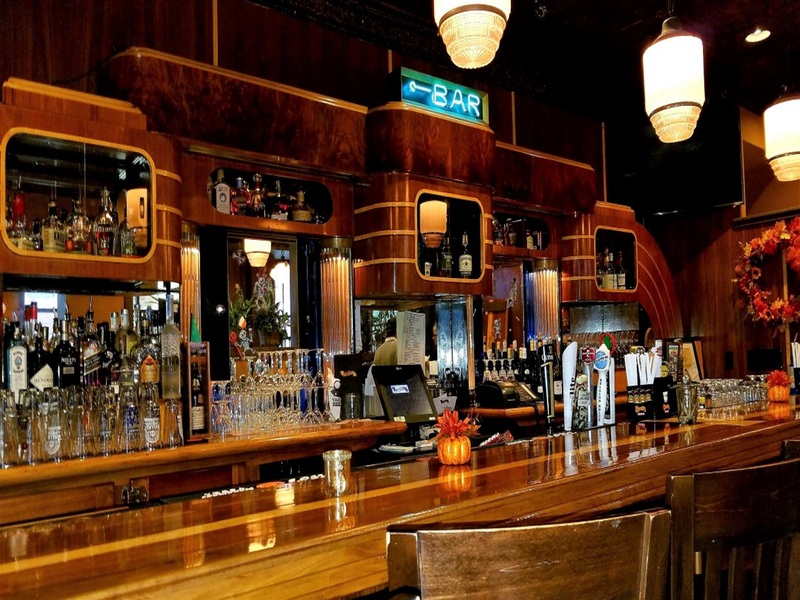 The Bar at Chubby’s is the perfect spot to meet up with friends, family, business associates, or just unwind after work. Enjoy premium handcrafted cocktails, fine house wines by the glass, and a variety of domestic, imported, and craft beers on tap. And don’t miss on our tantalizing menu at The Bar for a delightful assortment of dishes and cocktails that go beyond the usual bar selections. Also, see our daily Happy Hour drink and food specials created to you happy. Looking to throw a private party or host a special event? Our charming 2nd floor Private Dining room is the perfect venue for your next birthday, anniversary party, wedding rehearsal dinner, reception, luncheon, business meeting, or an intimate gathering is available for 20 guests for a sit down dinner and 30 for a cocktail party. A Chubby’s personal event planner will prepare a magnificent affair designed to exceed your expectations. No matter what your needs are, we promise you an effortless, unforgettable event that will leave a lasting impression on your guests. To plan your perfect party or event, call our Event Manager at (856) 456-CHUB (2482) or fill out our inquiry form below with your request. Hope to see you soon! What kind of event are looking to have? We are happy to accommodate any special requests. Our private dining room is available for 20 guests for a sit down dinner and 30 for a cocktail party. Party on! Purchase and deliver Chubby's gift cards online. 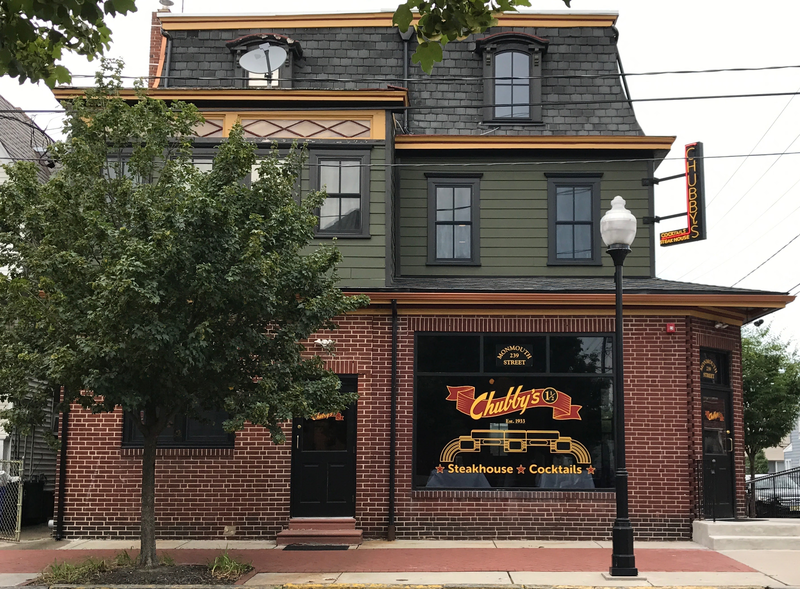 Chubby’s 1½ Hearth Steakhouse formed a non-profit 501(c)3 organization in 2016 to fund community development projects and programs that improve the quality of life for the people of Gloucester City. Chubby’s and the City of Gloucester: Together for a better tomorrow. Celebrate Mother's Day with Our New Brunch & Dinner Menus! Our Outdoor Garden Bar Now Open!